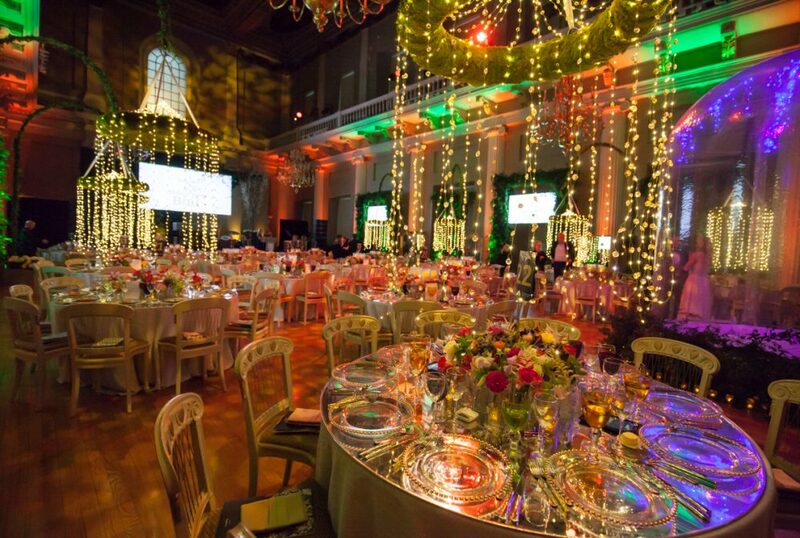 Offering unique bespoke event planning at every level, from corporate events, charity balls and birthday parties to weddings. Specialising in creativity, cost efficiency and precision, making sure your special day stands out from the rest! Rosanna is wedding planner extraordinaire. Words can't describe how grateful we are, for how seamlessly effortless our day was thanks to you. Rosanna has great contacts, energy and a flare for wedding planning and ensures all is coordinated with military precision. We love hiring Rosanna to help organise our annual Mid-Summer Ball hosted by our patron Simon Cowell. 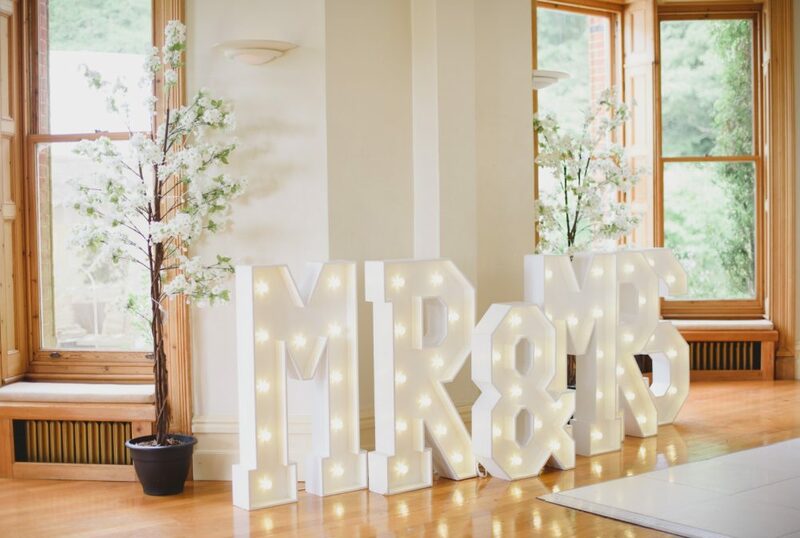 Rosanna has been involved ever since we held our first ball and we are always blown away with the exciting new themes that she is able to create each year. 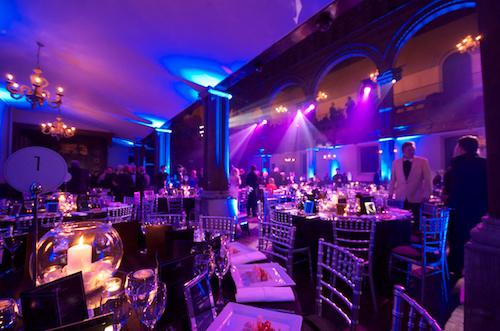 We get such positive feedback from our guests about how unique and magical our event is. Massive thank you to Rosanna for organising our wedding day. The whole day from start to finish was perfect. She was exceptional at organising and pulling in all of the top suppliers to ensure nothing went wrong on the day! Rosanna put in every effort to make sure our day was magical, which it truly was. I don’t think I have been totally overwhelmed many times my life! When you greeted us as we arrived at the reception I knew you would do a fantastic job. But, never on the scale you achieved WOW! I can honestly say it was one of the happiest days of my life and I honestly think it was down to you!  Rosanna's experience and professionalism helps create events that are beautifully creative and her hard work in planning ensures they run smoothly on the day. Most importantly she is able to listen to her clients, help create and interpret their vision and always has a wonderful reassuring way about her. Clients and suppliers alike always love having Rosanna working with them. I couldn't recommend her more highly! Want my expertise for your next event?